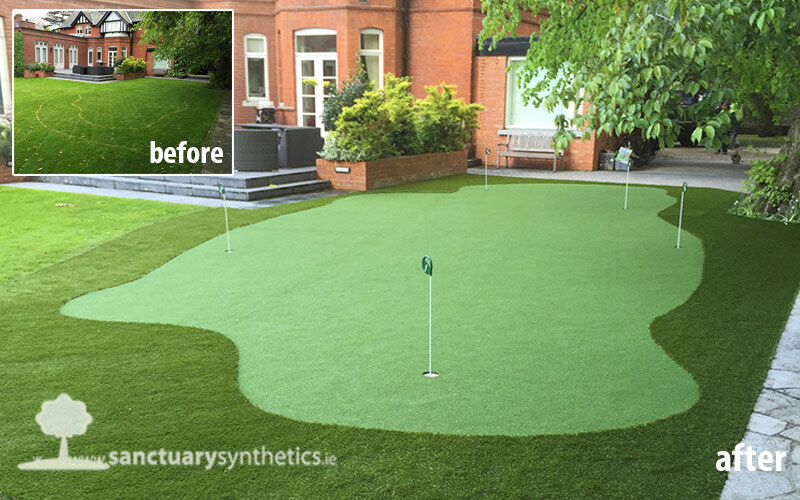 If you’re a golfer, regardless of what handicap, you’ll demand a proper look and more importantly, feel if you are going to go to the expense of getting your very own synthetic putting green installed. The more I practice, the luckier I get! 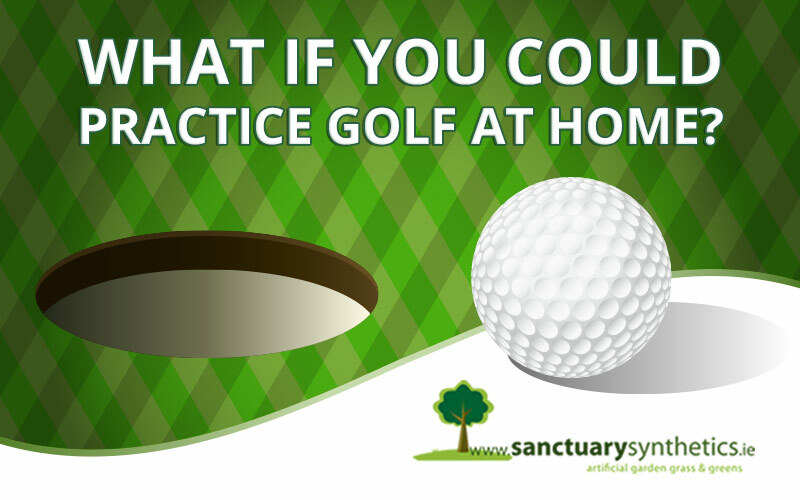 Sanctuary Synthetics produce practice facilities for golf clubs and for home practice. Putting surfaces (including putting mat), chipping greens, bunkers, driving bays, pitching stations, target greens and synthetic fairways. 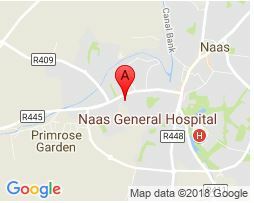 Click on the following images to see some samples of Golf & Putting Greens we have installed all over Ireland.